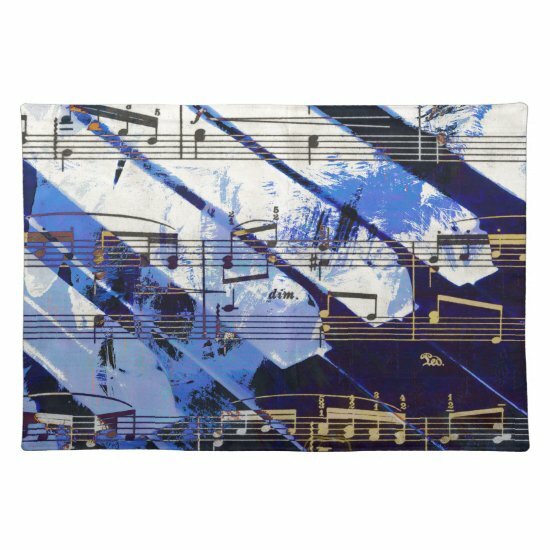 Colorful musical notes, a banjo, headphones with a love heart, jazz singers, musical cats, a clarinet and a shiny guitar feature in this collection of music themed placemats for musicians and music lovers. 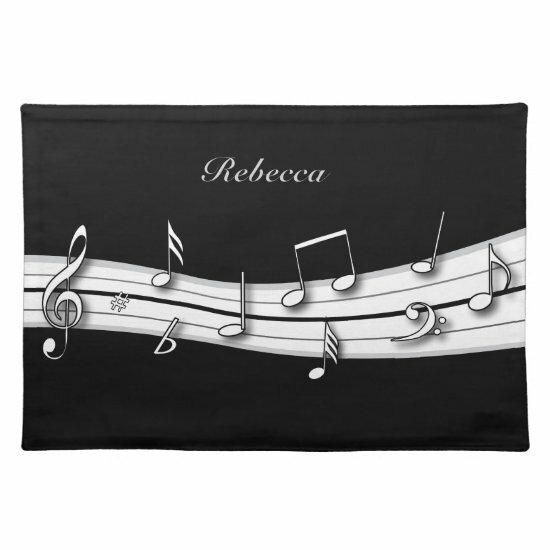 Colorful musical notes floating on rainbow colored musical lines with a subtle grey musical note pattern on black. 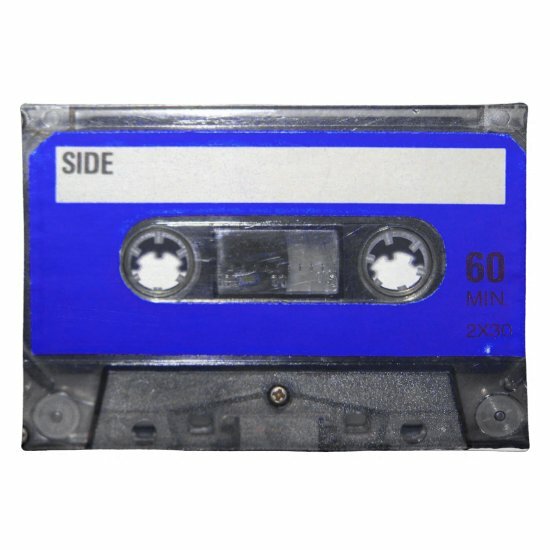 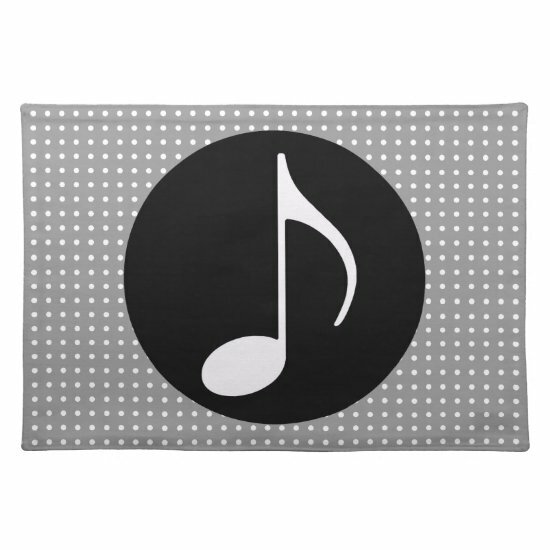 Perfect for the music lover. 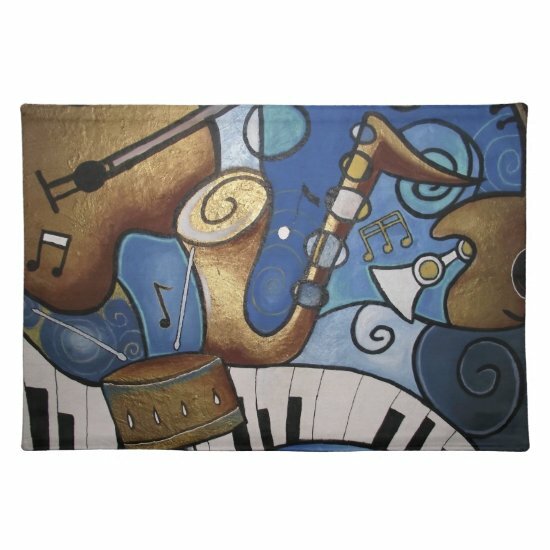 A sweet placemat for the jazz lover (and cat lover) featuring an original illustration of cool cats playing music instruments in a jazz lounge. 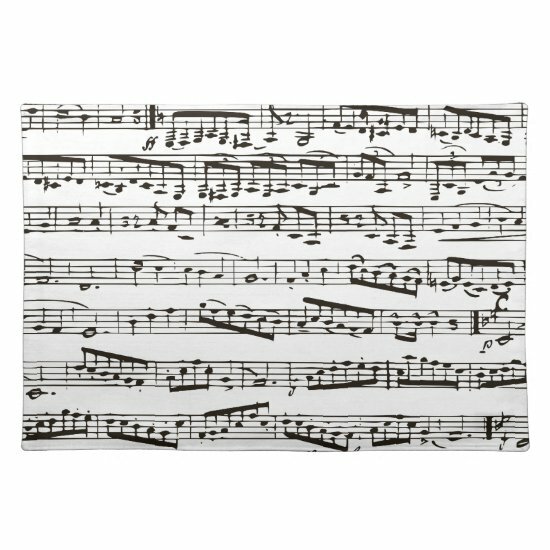 A fun music themed placemat for the banjo player or banjo lover featuring a banjo with sheet music on a cream background. 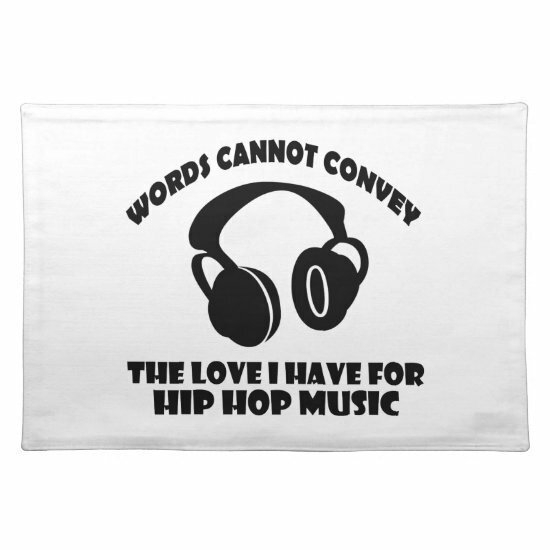 Perfect for a DJ or music lover, this placemat features a silhouette of headphones with the word music and heart created from the wires. 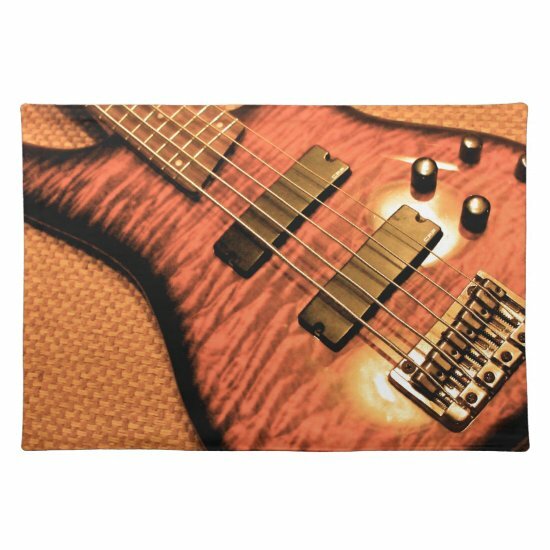 An eye-catching placemat for the guitarist or guitar lover featuring an image of a shiny electric guitar in shades of brown and orange. 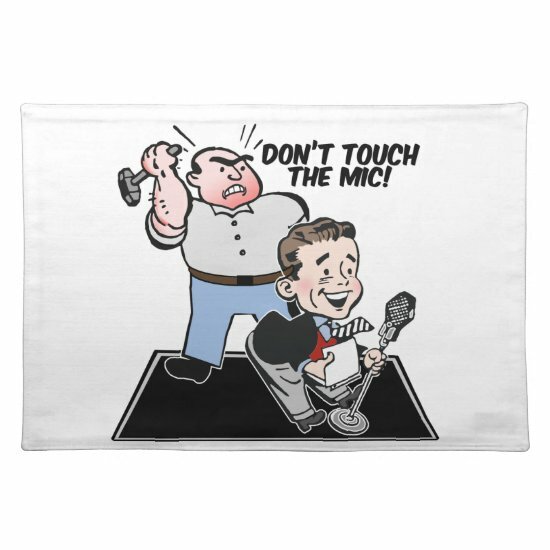 Are they a couple? 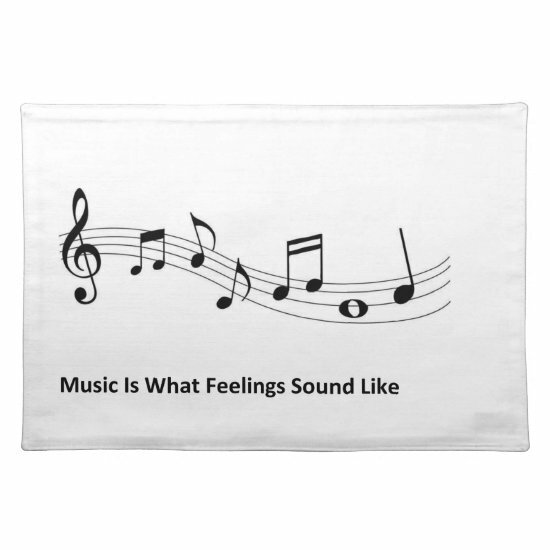 Is she a singer or just a fan? 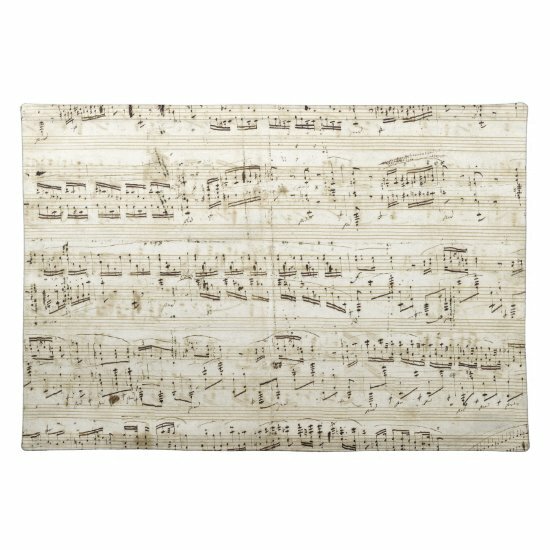 This contemporary painting will raise questions and draw compliments in any room. 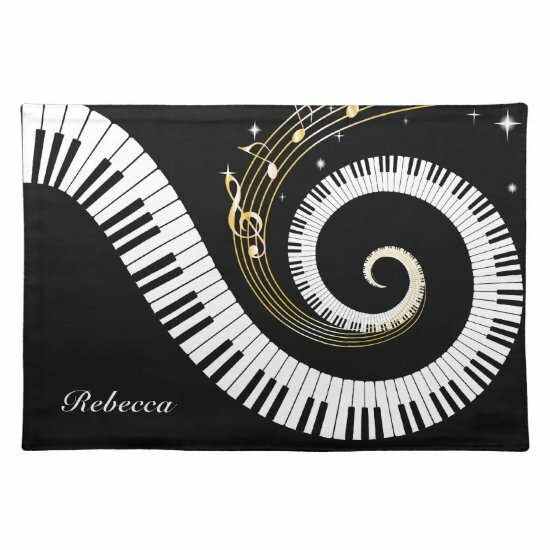 A simple musical design featuring an ornate music note in white on a black background. 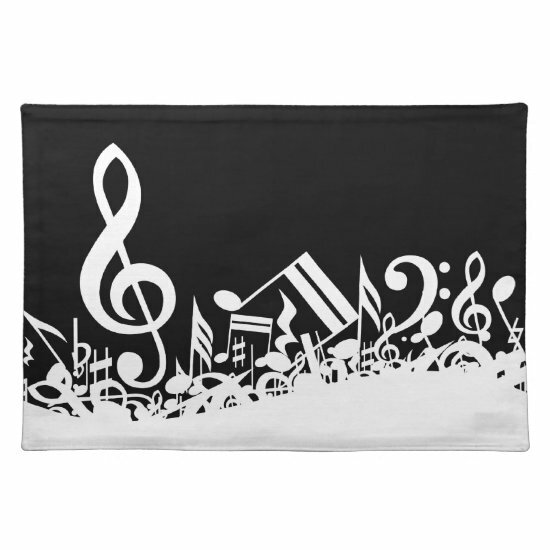 Elegant and stylish for the dining table of a music lover. 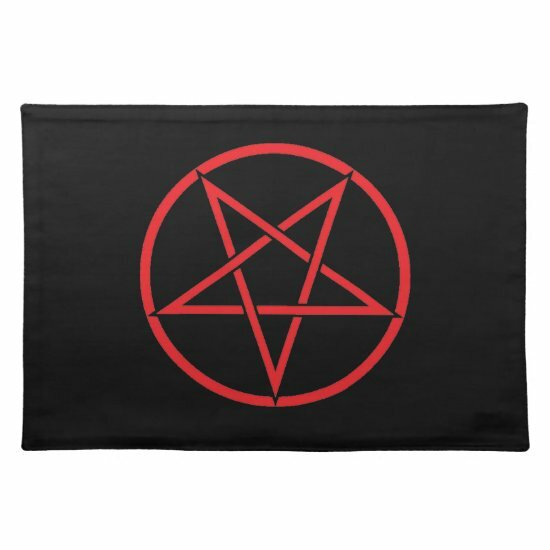 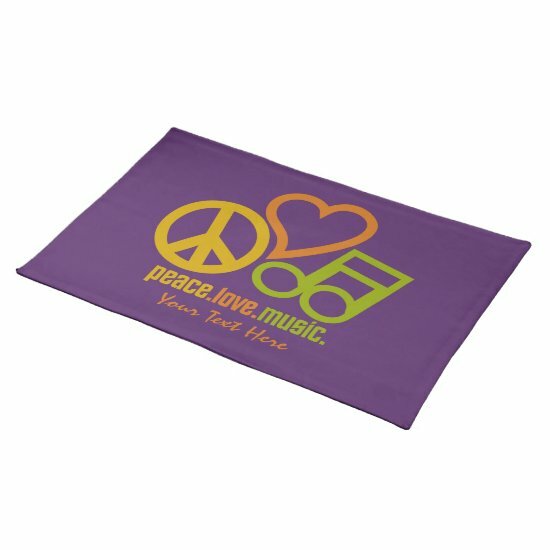 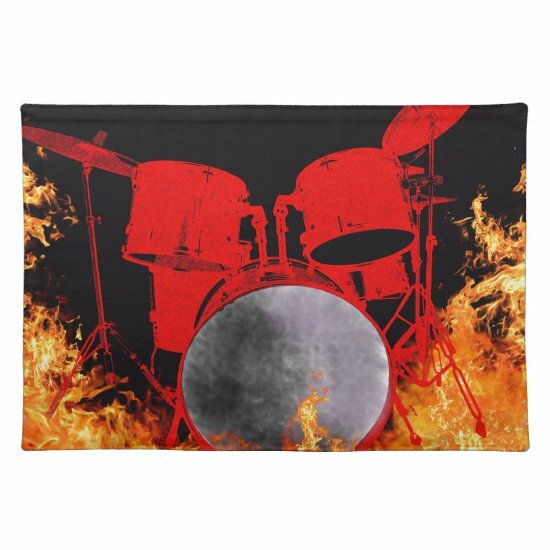 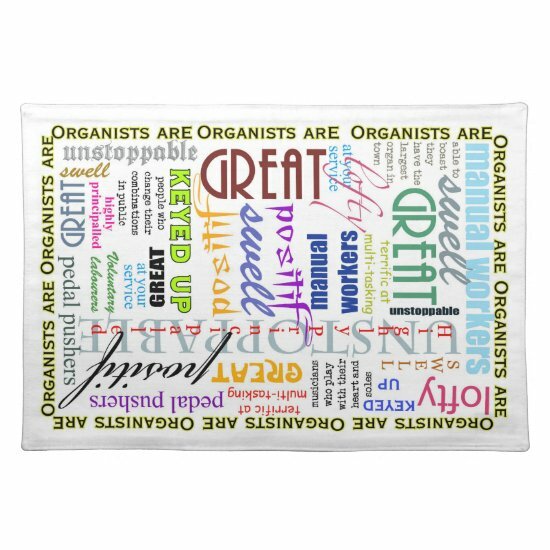 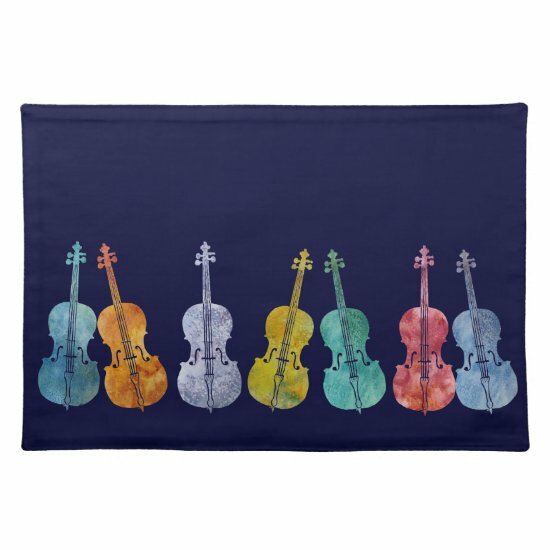 Music themed placemats for all styles and tastes - for musicians, music students, music teachers, music lovers and more. 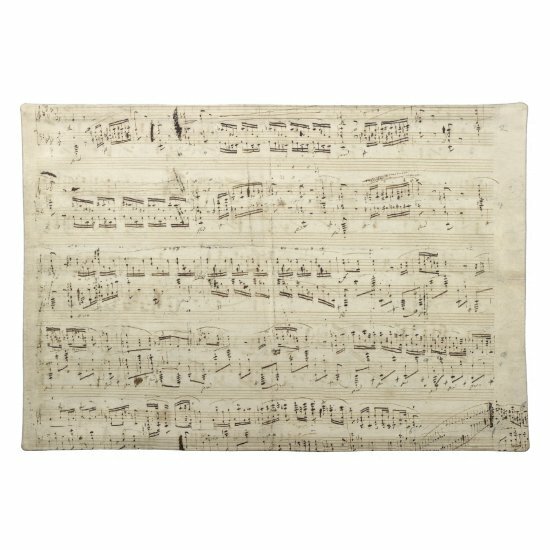 Pianos, guitars, violins, drums abound.